painful a broken bone can be after the horrific double fracture suffered by Kevin Ware in the Louisville-Duke match up. The break was so gruesome, even those that don’t consider themselves to be squeamish had to turn away from the televised Elite Eight game. Ware’s broken leg left many people wondering, too. Is there anything that can be done to avoid a similar bone injury? The answer is yes, especially if you are a child. 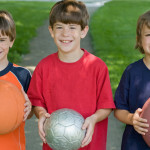 study researchers observed that the more active children had higher bone density than did the more sedentary children. Their conclusion? 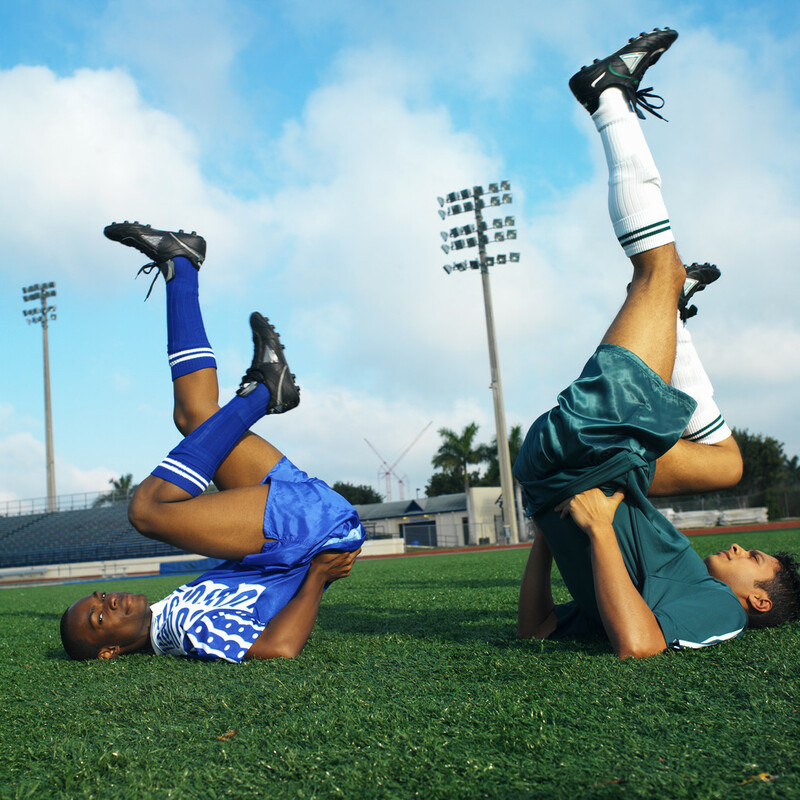 Regular exercise reduces the risk of bone fracture. Researchers further concluded that children who develop the exercise habit early are more likely to continue it as adults. Not only does exercise help children strengthen bones, it also helps them adopt lifelong health habits that reduce the likelihood of obesity and chronic health problems like diabetes and high blood pressure. Separately, researchers studied middle aged men that had been athletes early in life but had not exercised in more than 3 decades. Not surprisingly, they had retained more of their muscle mass than a similar age group that had not been athletic as children. The take away is more exercise for children leads to stronger bones in those same children as adults. Another study in the British Journal of Sports Medicine reported results from a Danish European Heart Study. 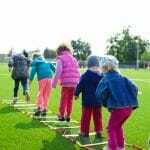 Researchers observed more than 330 physically active youngsters over a 12 year period. They found that participants were less likely to develop heart disease as adults even if they struggled with their weight. The reasons to exercise are too many to count. Another benefit of regular exercise is improved cognitive function. 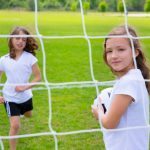 According to a study published in the journal Archives of Pediatrics and Adolescent Medicine, kids that engage in physical activity several times each week perform better in school. Parents of children with ADHD will be glad to know that exercise improves brain power and focus and even reduces impulsivity. Parents of teens will be glad to know exercise also improves mood. 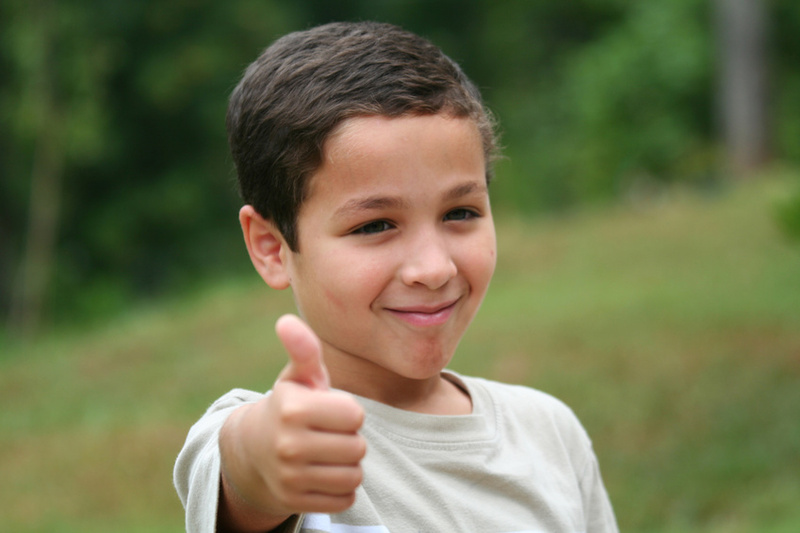 Encourage kids to move in whatever way feels fun. The goal is to get them excited about being physically active. For some kids that might mean soccer or basketball. For others, biking, jumping, hiking, jumping rope or swimming might be just the thing to get them moving. Mix it up and while you are planning, plan to join in when you can. It might sound corny but it is true that the family that plays together, stays together.